When I saw the press release in my email saying that Ozzy Osbourne was postponing all of his 2019 tour dates, I thought it was a joke. Ozzy injured himself and will be under Doctors care. Therefore, all 2019 tour dates will be postponed until 2020 with the exception of the festivals he was booked for that can’t be rescheduled. It’s crazy to think that you have to postpone tour dates for A YEAR. Ozzy has given fans 40 plus years of great music and performances. He owes us absolutely nothing. In the last few months, he’s been sick and now he reinjured himself. Ozzy is 70 years old and he’s not a spring chicken anymore. Ozzy would be smart if he bowed out gracefully and retired from touring now instead of next year. 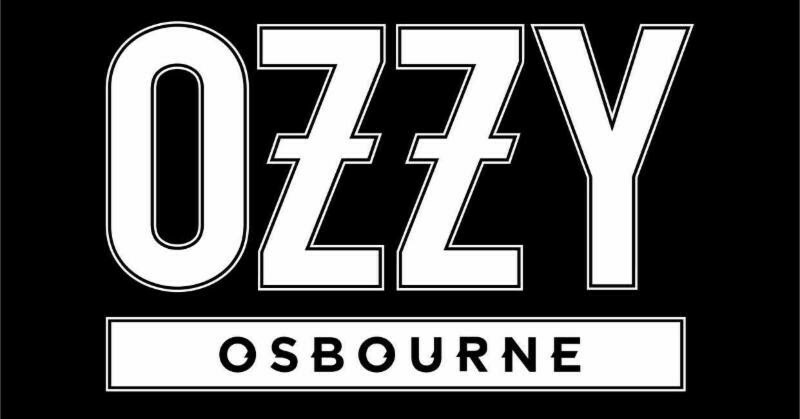 While this is certainly an unfavorable idea for fans, I do hope that Ozzy’s inner circle is suggesting to him it’s time to retire before something far more serious happens to him. I’ve sometimes wondered if, at least recently anyway, if the “recording/touring/recording/touring,etc” process of music is the only thing keeping Ozzy alive. Like, IF he WERE to TRY to settle into “retirement” he would totally succumb to.the substance demons that have chased him all his life and they would quickly over come him because at his age he wouldn’t be able it. No matter what interference Sharon, Jack is Jelly would run, it wouldn’t help without the “distractuon” of the music to keep him alive. You can’t even really look upon at it as sad, per session, if it is in fact true, because it’s PROBABLY the case with many other artists. It’s simply just a matter of, that’s THEIR life.